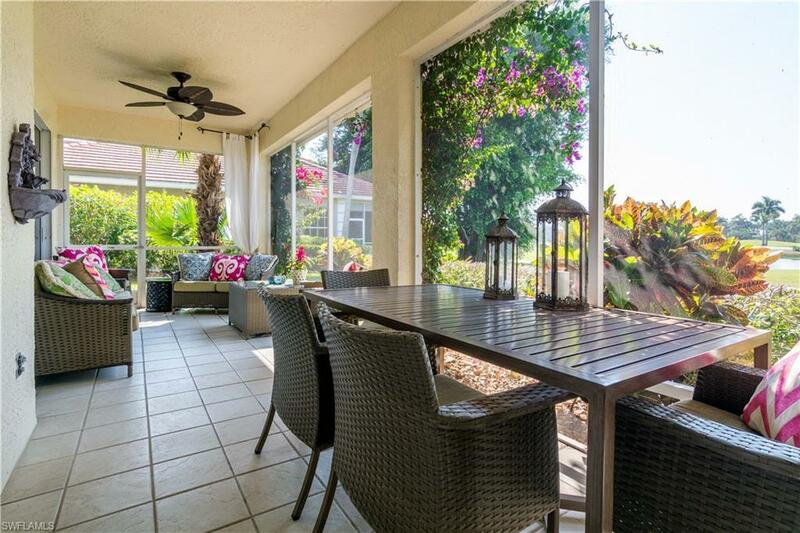 2213 Paget Cir #1.30, Naples, FL 34112 (MLS #218050937) :: Clausen Properties, Inc.
Beautiful 4 Bedroom, 2.5 Bath home with sunny lanai, overlooking the 10th fairway of the Windstar Golf Course. 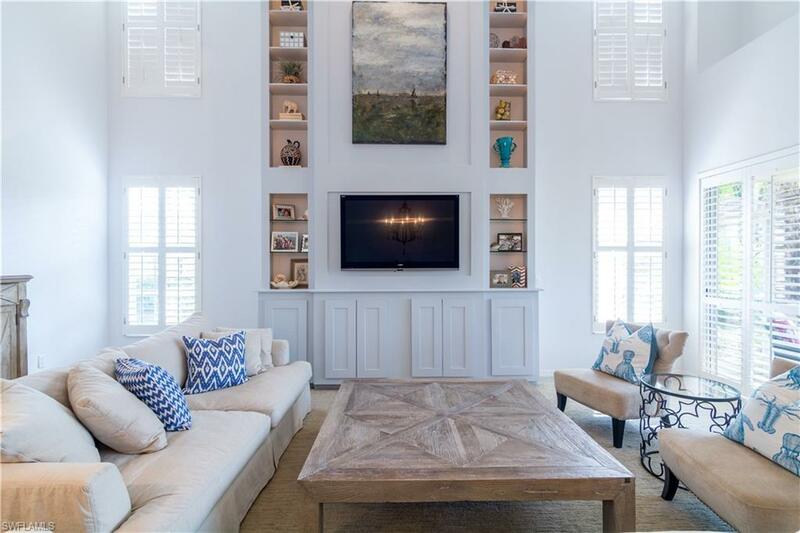 This Lake View home has been designer furnished and decorated. 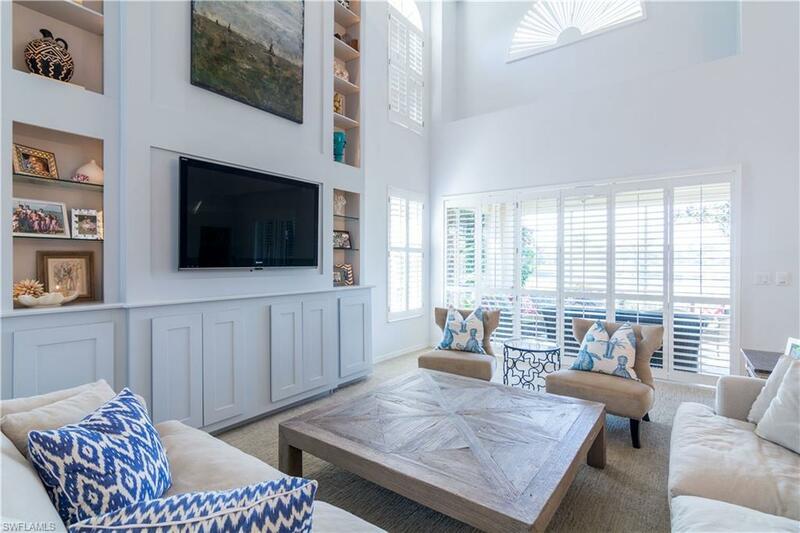 It's location is within a private golf course community and is just steps away from the recently refurbished pool and spa. 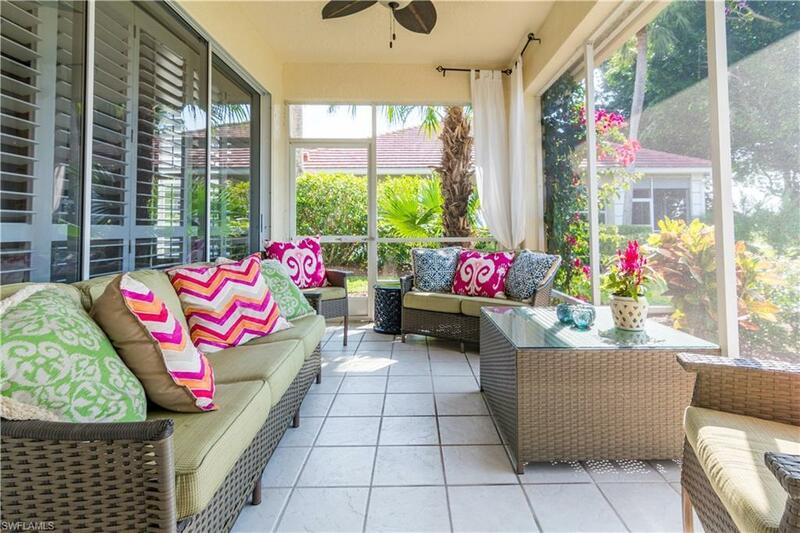 Gas Grill is on the lanai and bikes and beach equipment are provided for guest use. Home sleeps 10 people. The Windstar community provides a private boat shuttle to Keewaydin Island for all residents and tenants alike and is located near the Naples Botanical Garden and just 7 minutes to the famous downtown Fifth Avenue Shopping and Dining district. Social Memberships are available to tenants.